Marcia Langton AM. It was a sentinel event to have Noel Pearson in conversation with Professor Jonathan Lear whose wonderful work with the Crow Indians has influenced the thinking of Noel. His work on radical hope has inspired thinking in Australia – certainly CASSE’s. (You will see something of Lear’s work in CASSE’s Saving Lives and The Milky Way booklets). The audience was large, interested and supportive. Professor Duncan Ivison was on the panel along with Marcia and myself. Professor Shane Houston, Deputy Vice-Chancellor, Dr Michael Spence, Vice-Chancellor and Christopher Freeland, National Managing Partner of Baker& McKenzie all spoke to the event. 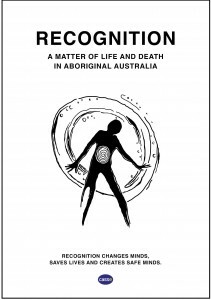 Philosophic and psychoanalytic thinking coalesced and to put these stories alongside the Aboriginal story was profound and generative. 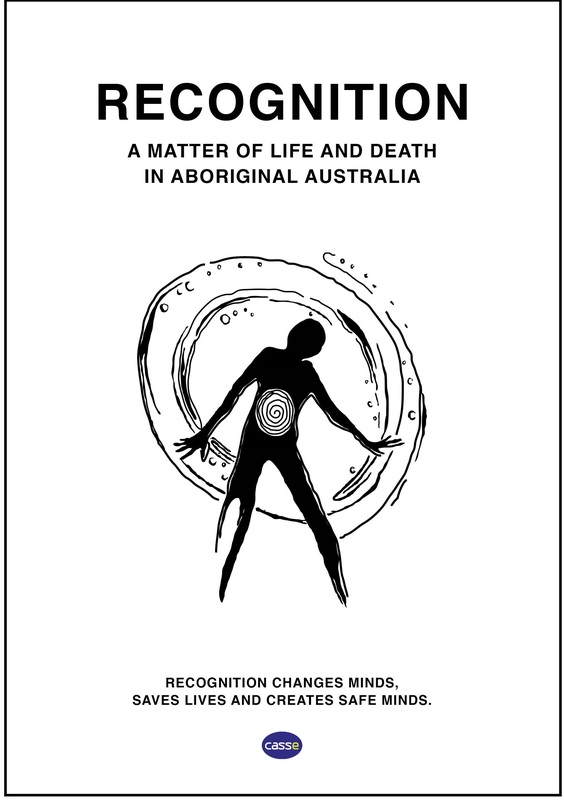 CASSE was very proud to co-sponsor this event with other psychoanalytic organisation sponsors in Sydney and more. We have used photos from the event in this booklet.